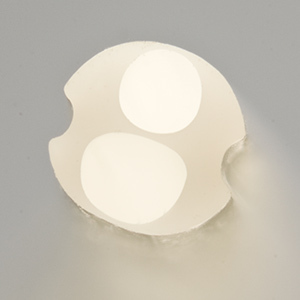 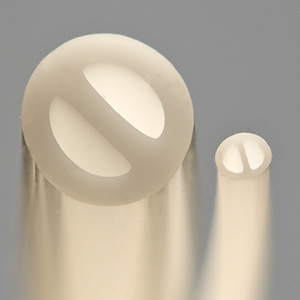 Take advantage of our experience with extrusion materials: The world's foremost medical device manufacturers rely on Microspec's knowledge. 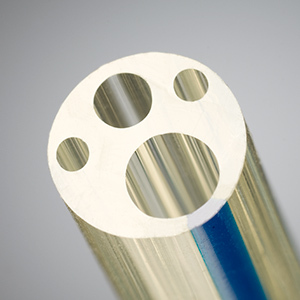 Let us solve your extrusion problems: Microspec extrudes advanced medical tubing that challenges the limits of extrusion technology. 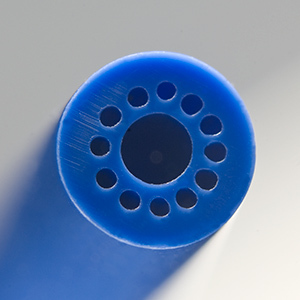 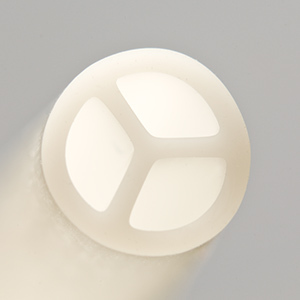 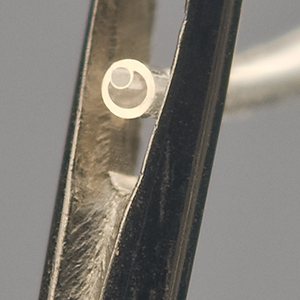 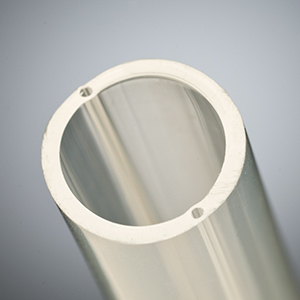 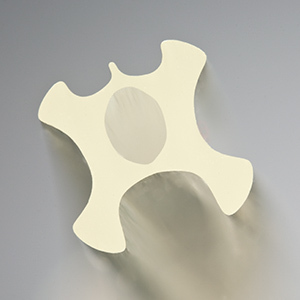 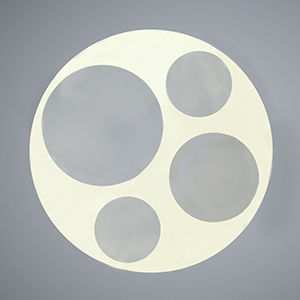 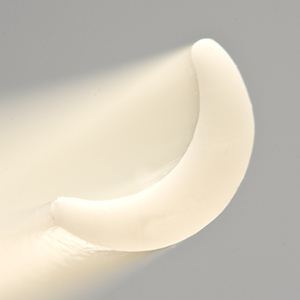 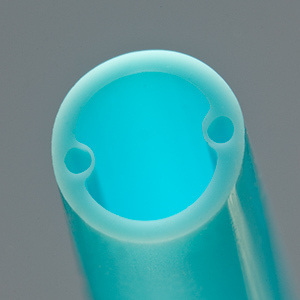 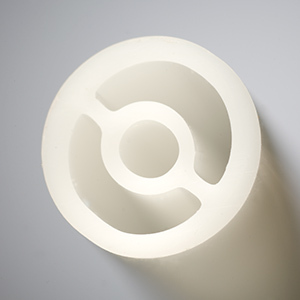 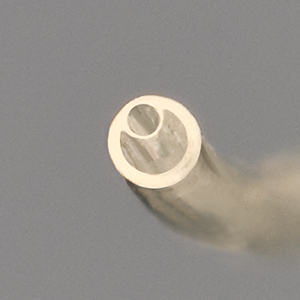 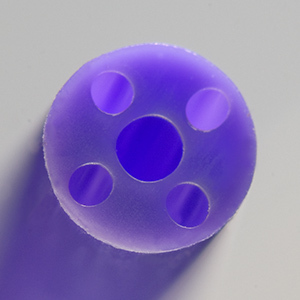 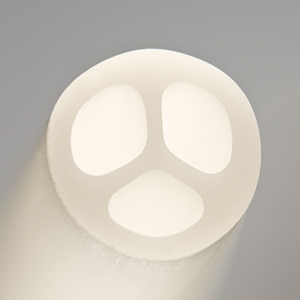 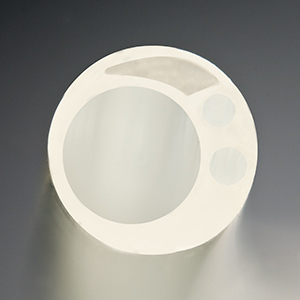 Microspec has earned a global reputation for extruding some of the smallest, most complex medical tubing with the tightest tolerances. 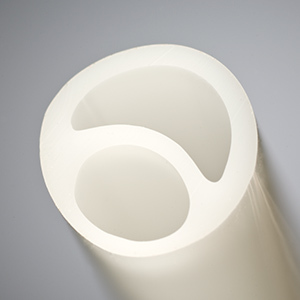 Smooth your way from concept to prototype to commercial run: We extrude custom medical tubing - we do it exclusively and we do it right. 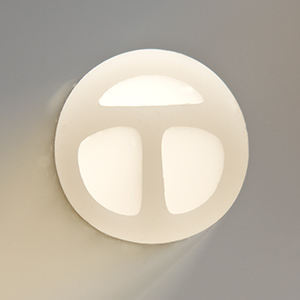 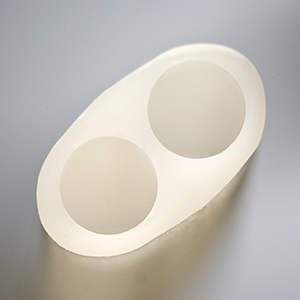 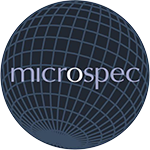 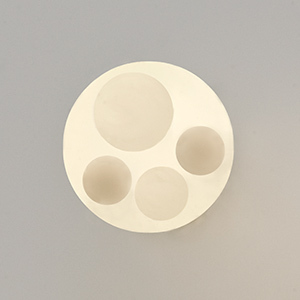 Benefit from our teamwork: Microspec serves as a trusted extension of your product development and manufacturing team.